Colors collide in this tricky tile teaser. 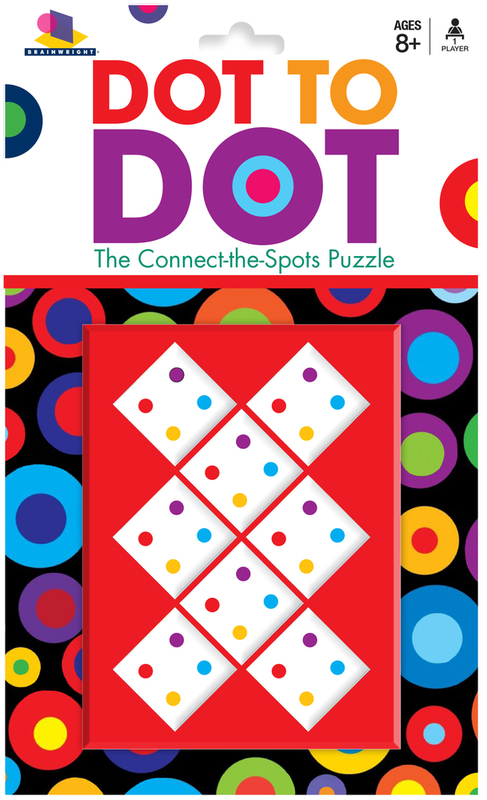 Arrange eight squares in a grid so that the dots match on every side. Sound simple? Each square has a unique color configuration, making for only a few possible solutions. 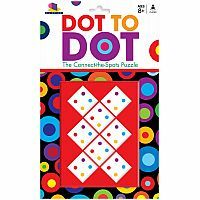 Correctly connect the dots and your skills are spot on!